» I wanted a Maserati, but after watching this I’m thinking no. 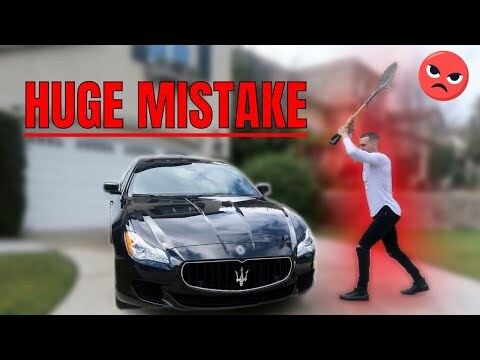 I wanted a Maserati, but after watching this I’m thinking no. Sounds like buying a Maserati is a bad idea these days. The tire / rim issue isn’t their fault, but sounds like there are some other problems with the transmission and electrical system.